We complete all immigration forms: work permits, permanent residence, sponsorship, visa applications, citizenship examination, tax declaration, child tax benefits, etc. Also free French courses, English and computer courses, without forgetting the Information sessions, coffee-meetings and individual meetings, as required. Oath We offer Commissioner of Oaths services through various administrative steps, from Monday to Friday…. We offer the opportunity for our members to gain a rich volunteering experience in a challenging environment, whether it be for homework help or different tasks depending on the skills of each one. 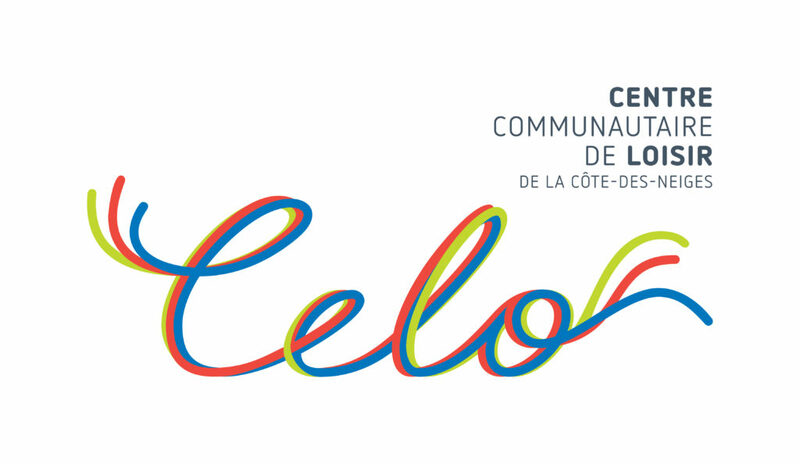 Le Service d’interprète d’aide et de référence aux immigrants (SIARI) is a community organization and intercultural nonprofit organization whose mission and goal is to help and support the immigrants and refugees with their integration intoQuebec society. We offer interpretation and translation services in different languages, such as: French, English, Tamil, Tagalog, Vietnamese, Russian, Armenian, Arabic, Spanish, Bengali, Persian, Cantonese and Laotian.